This 142-mm long stick streams content in 4K resolution, has an intuitive interface and comes with built-in Alexa support. Amazon's Fire TV stick is not a good-looking streaming dongle. But as the saying goes, do not judge a book by its cover. This 142-mm long stick streams content in 4K resolution, has an intuitive interface and comes with built-in Alexa support. You also get a remote for controlling basic TV functionality as well as the soundbar. Or you can operate it using the Fire TV app. The Stick plugs into a television's HDMI port and is powered using a microUSB port (comes with cable and adapter). If the TV is wall-mounted, you may have to use the HDMI extender (bundled) or plug it into a port at the side. Setting it up takes only a few minutes - connect it to a Wi-Fi network and follow the instructions. 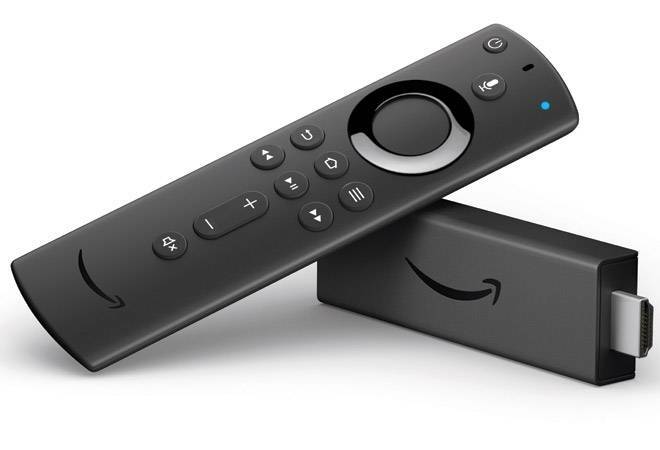 These include logging in to Amazon Prime account and pairing the Fire TV Stick remote with the TV remote so that the former can power on/off the television and control its volume. Post-set-up, the home page displays a wide variety of content available on Prime Videos plus several apps (Netflix, Hotstar, Airtel Movies, NDTV, TED Talks and more) that one can download. There is not enough Ultra HD content, but most of the new Prime Original shows are in UHD resolution. Using the Stick, I was also able to stream 4K content from Netflix. The remote is equally feature-rich. It has all the basic controls along with a voice search button at the top, which is powered by Alexa. It somewhat replicates the Echo smart speaker experience as you can use it for browsing content, playing music, getting information, booking cabs and even controlling compatible appliances - all with voice commands. Instead of a specific movie, I asked Alexa for Salman Khan movies, and it fetched all available flicks from Prime Video. I could also control it by giving voice commands to Echo smart speaker. With some incremental updates in place, this one is easily one of the best media-streaming devices. But in case you are not too keen on 4K content, carry on with the 2017 model, especially as the Alexa support feature has landed on that device with the recent software update. You can also buy the new remote separately (Rs 1,999) for your existing Stick. 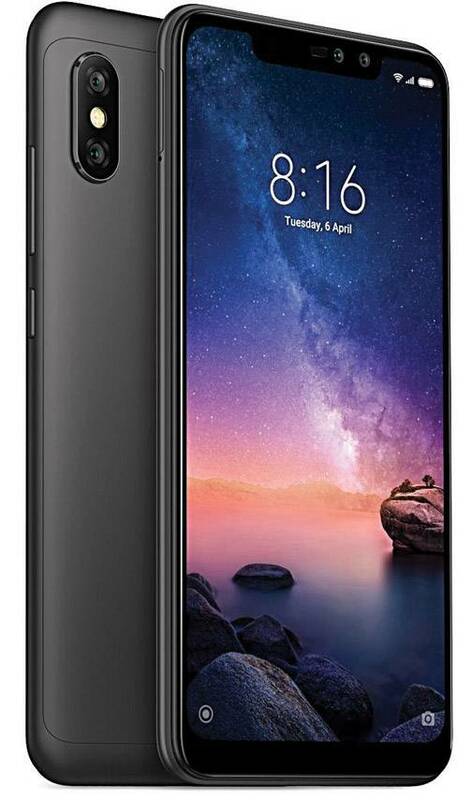 Xiaomi's Redmi Note series has featured mid-budget smartphones which combine looks and performance. And the saga continues as the Note 6 Pro - released just 10 months after the launch of Note 5 Pro - hits the market with minor design tweaks, a notch display and an improved camera. At a time when manufacturers like Honor and RealMe are experimenting with reflective design patterns on the rear, the Note 6 Pro continues to have an aluminium body with a brushed metal finish. A 6.26-inch full-screen display (with notch) dominates the front and slightly curved sides at the rear make the phone ergonomic to hold. The bright, rounded display with 2,280x1,080p resolution seems to sit well on the top of the body and is protected with Corning Gorilla Glass. Interestingly, the body and the components come with P2i hydrophobic nanocoating, which, the company claims, makes it splash-resistant. But the liquid damage has not been covered under the one-year warranty. The Infrared Blaster, along with the Mi Remote app, has been retained so that it can act as a multidevice remote. The phone supports full-screen gestures, but the feature is not turned on by default. When activated, it replaces the navigation buttons at the bottom. Swiping up from the bottom of the display loads the home screen; swiping up and pausing shows recent apps, and swiping in from the left/right edge takes you to the previous screen. This camera beast comes with a dual camera set-up both at front and rear. The 12 MP+5 MP system at the back captures the light better while the AI scene detection for identifying up to 32 scenes can detect human face, text and more. The images captured feature natural colours and details. Plus, there is a new set of image-editing options for bokeh images - one can adjust background blur level, add studio lighting on faces and adjust background light trails. After adjusting the light trail, I was able to save the image as a three-second video. The 20 MP+ 2 MP front camera set-up captured great selfies. The phone runs on Mi Global UI 10 built on Android 8.1.0 and successfully handled daily usage, including e-mailing, gaming, photography, Web browsing, video streaming, social networking and calling. The phone is powered by Qualcomm Snapdragon 636 SoC (the same is sported by Note 5 Pro), and my review unit had 6 GB of RAM and 64 GB of onboard storage with support for expandable memory. The 4,000 mAh battery lasted close to 48 hours on a single charge.